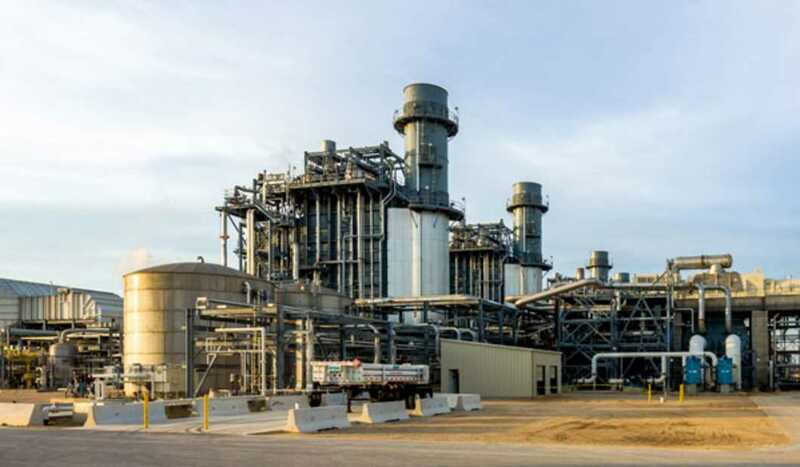 Calpine Corporation is America’s largest generator of electricity from natural gas and geothermal resources with robust commercial, industrial and residential retail operations in key competitive power markets. Because we use clean fuel and renewable resources, Calpine also ranks among the cleanest power generators in the nation. Founded in 1984, we use advanced technologies to generate power in an efficient, cost-effective and environmentally responsible manner. Click the links below to learn more about why Calpine is the premier competitive power company.